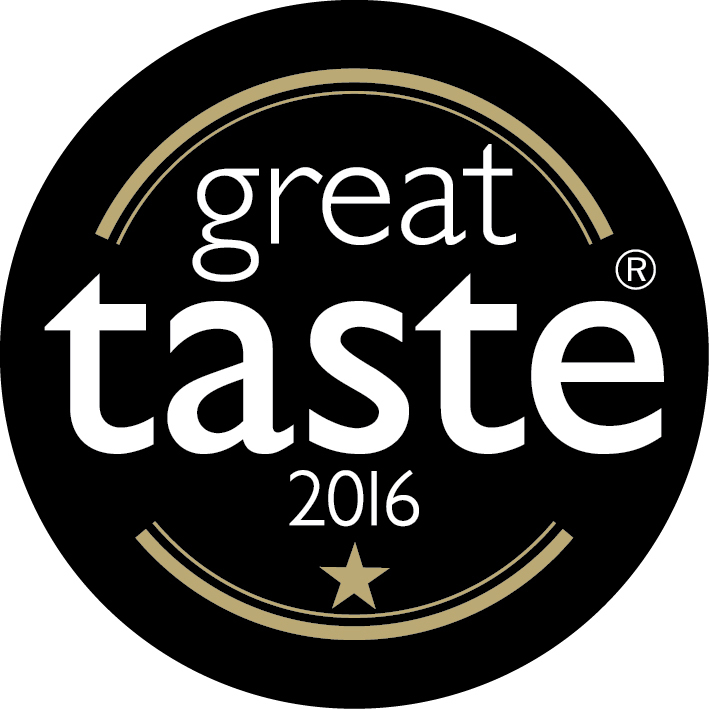 A great taste award-winner, this is an exotic and stimulating chai with an intense aroma and clean aftertaste. 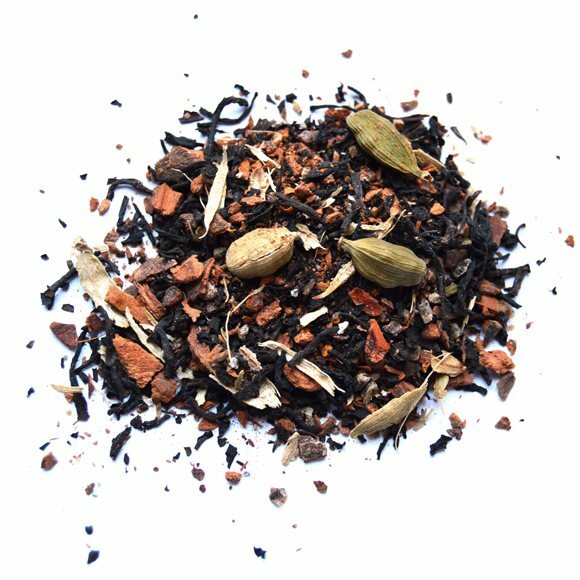 Delicate notes of green cardamom dominate in this exquisite blend of freshly ground cinnamon, star anise and cloves with loose leaf black tea. 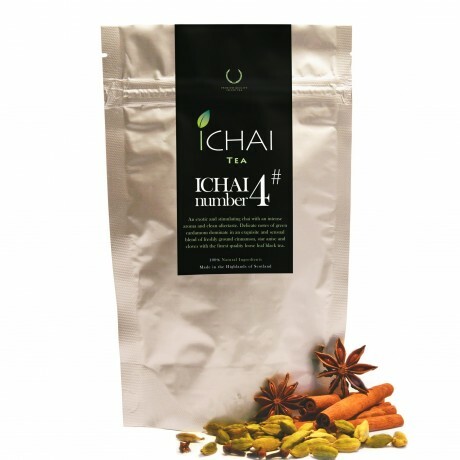 Available to buy in three packs of 25g or 1 pack of 125g. Loose leaf black tea, cinnamon (cassia), green cardamom, cloves, star anise.